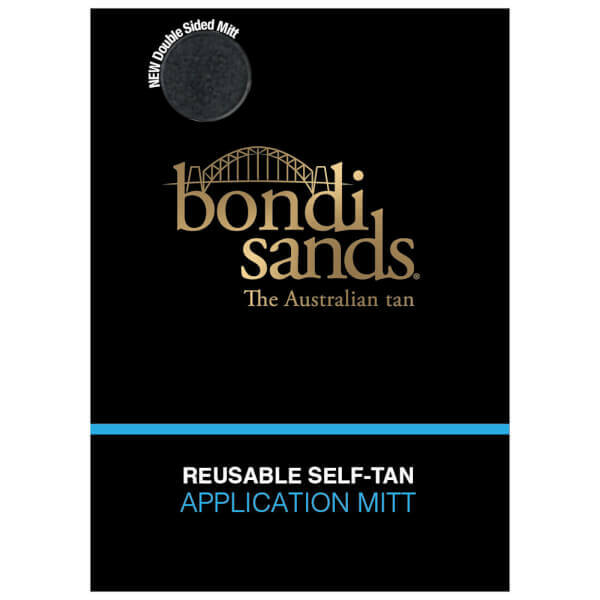 Create a flawless golden glow with the Bondi Sands Application Mitt, a double-sided self-tan applicator that helps you to achieve a smooth and even colour. 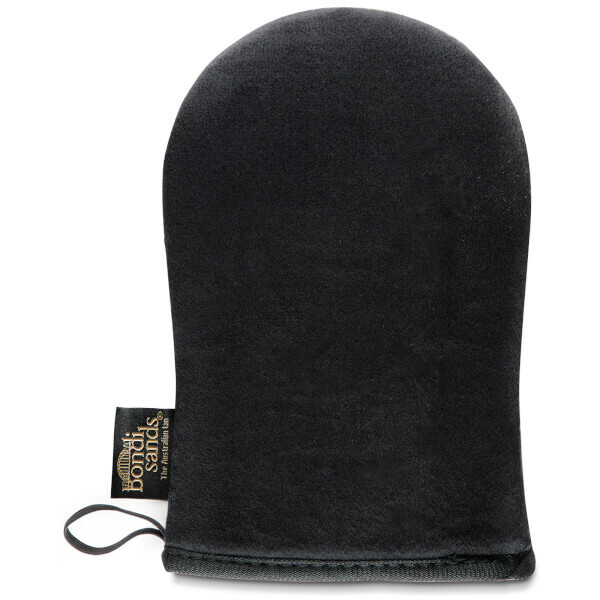 Crafted with an ultra-soft fabric, the tanning mitt protects hands from stains whilst expertly blending the product into skin for streak-free, seamless results. Washable and reusable. 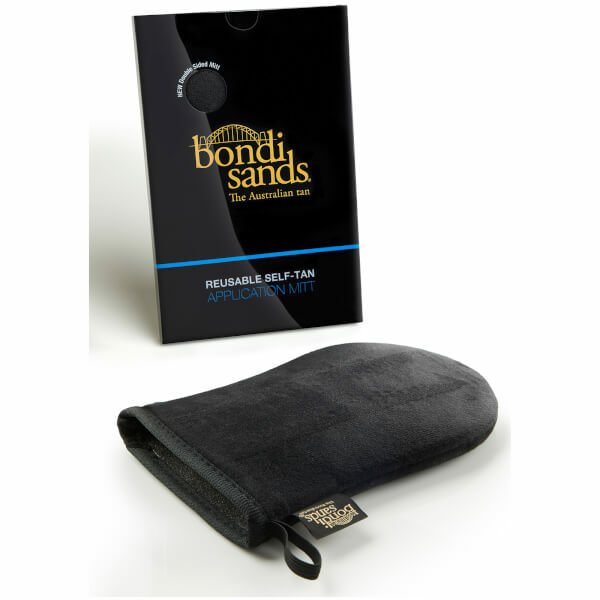 Apply Bondi Sands self-tanning products to the your double-sided self tanning mitt. Rub onto the skin in a circular motion. After use rinse mitt with warm water. Hands will remain perfectly clean.